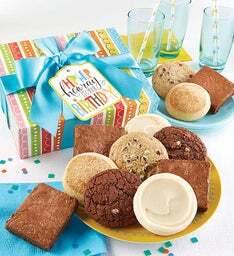 Help someone have a wonderful day! 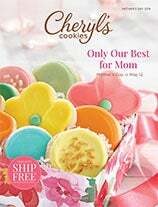 Celebrate the Spring season with Cheryl's delicious buttercream cookies! 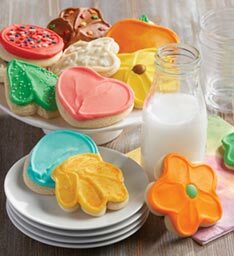 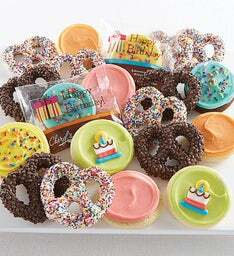 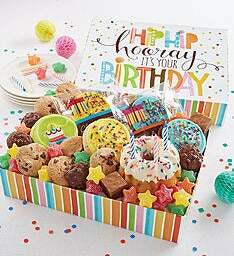 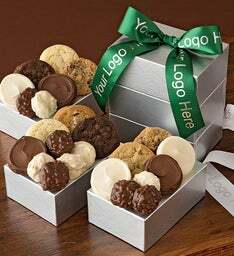 Enjoy flower shaped frosted cutout cookies, unique gift pails, & bright cookie boxes.